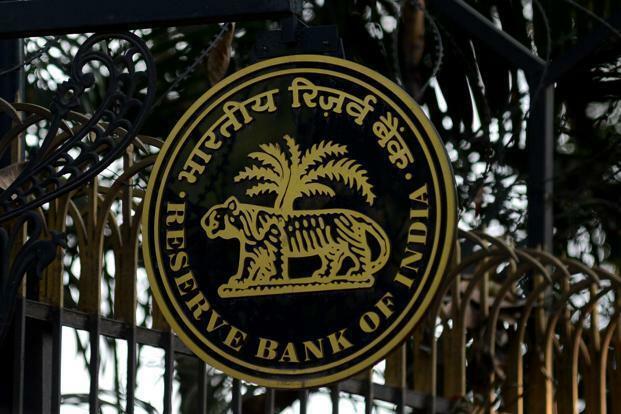 New Delhi: The dollar-rupee swap conducted by the Reserve Bank of India (RBI) last week helped the country’s foreign exchange reserves to swell by $5.237 billion to $411.905 billion on March 29, RBI data showed Friday. The forex reserves had touched a life-time high of $426.028 billion in the week to April 13, 2018. Since then, it has been on a slide and is now down by around $14 billion. Gold reserves remained unchanged at $23.408 billion in the reporting week, according to data from the RBI. The special drawing rights with the International Monetary Fund (IMF) dipped by $3.6 million to $1.456 billion, which prompted a decrease in the country’s reserve position by $7.4 million to $2.986 billion.